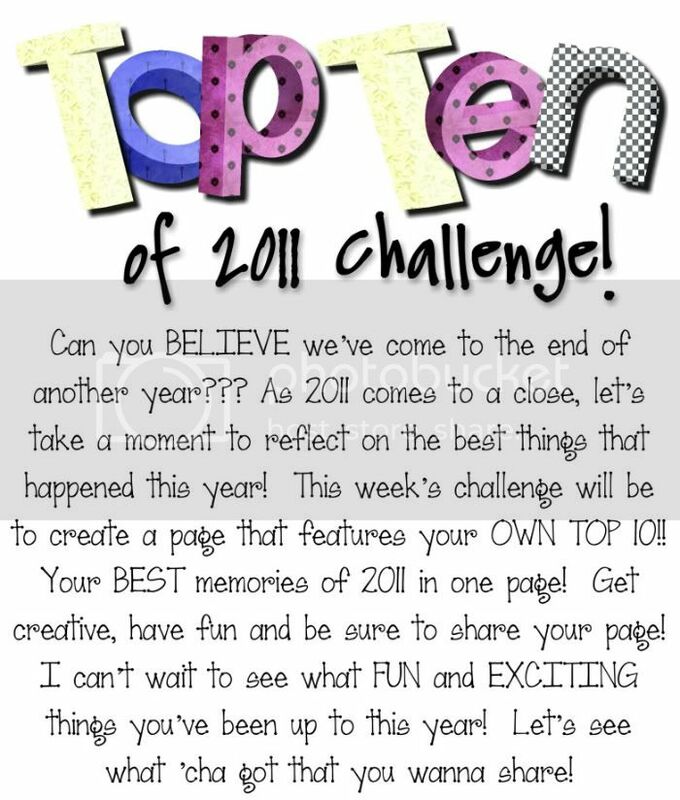 MyMemories Blog: It's the *TOP TEN of 2011* Challenge!! It's the *TOP TEN of 2011* Challenge!! ... and like every week - we have a NEW WINNER this week!! Congratulations to our new winner, PAM McELRATH!! Her "Merry Christmas" page was a true fashion show of fun Christmas sweaters!! Thanks for sharing your page Pam! Please send me an email at LisaJ@MyMemories.com to get the info you need to claim your prize! So, have a VERY HAPPY NEW YEAR - we'll sure see you in 2012!! 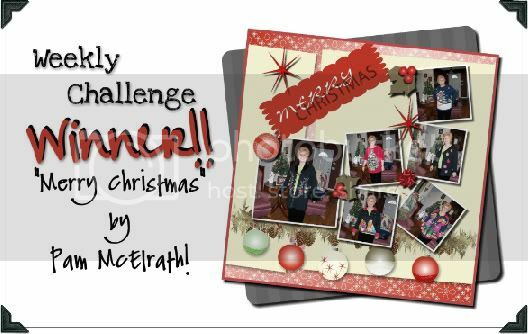 What is the font you used to write the description of the challenge? how do you take the font you downloaded into your documents and put it into your fonts where the computer fonts are? Anyone who can help, I would appreciate it. I tried to paste it into my computer fonts, but it didn't work. I am here to comment for a giveaway on building carpenters. I hope I win so I can start doing things like this.